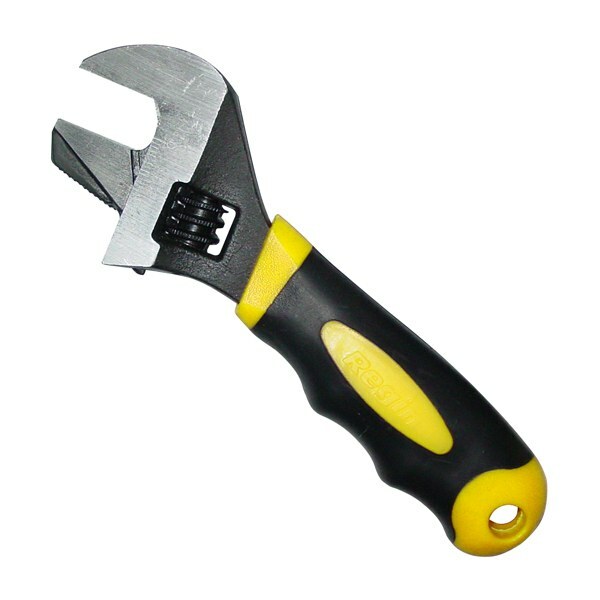 The ideal spanner/wrench for plumbers. Features a shorter shaft than the standard wrench. Ideal for working in confined spaces.